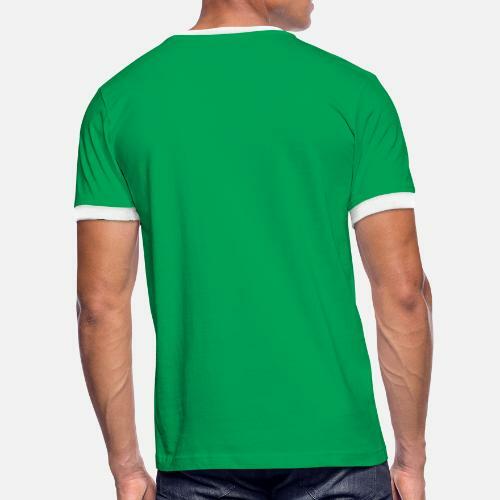 St patricks day Shamrock for t-shirt printing. 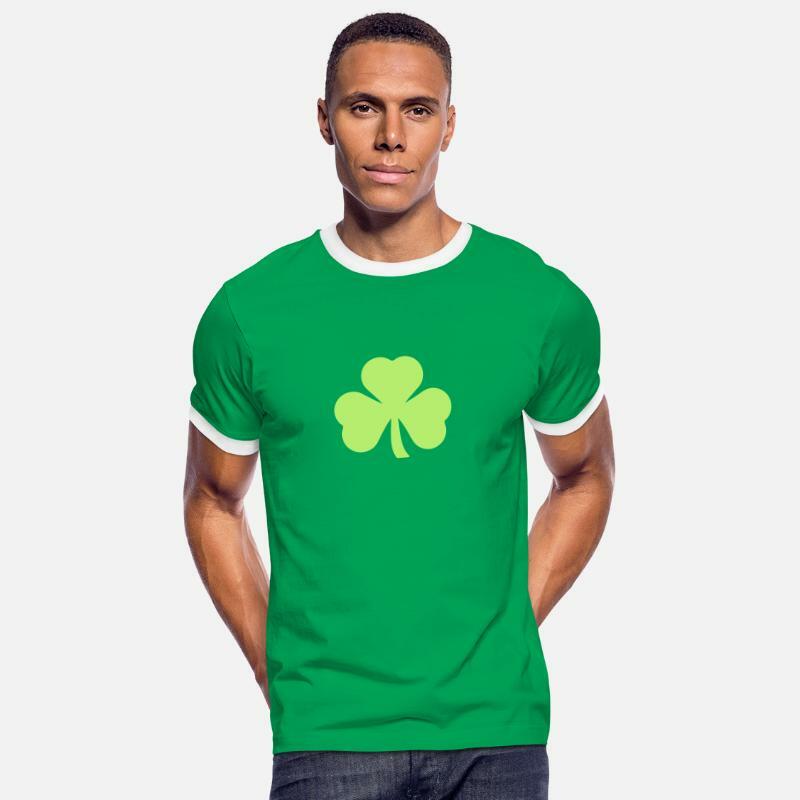 Customizable irish shamrock. 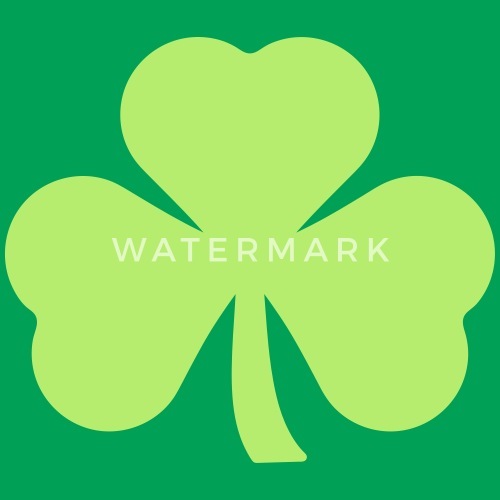 Irish clover simple symbol. 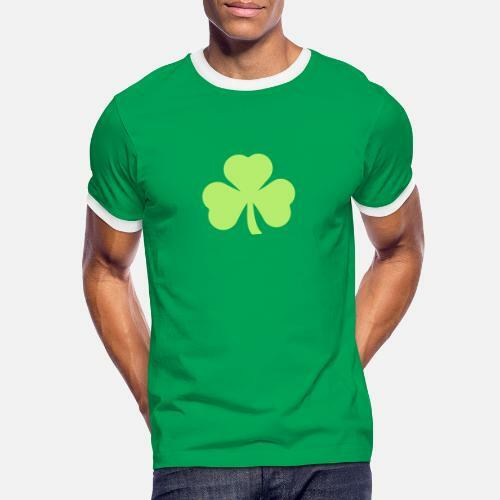 Custom your St Patricks Day t-shirt.